Fun idea for Christmas decorations.Teach your children how to make this spoon Santa! You will need plastic spoon, yarns of red, beige and white color, cotton swabs, plastic eyes, small red pompom, scissors and hot glue gun. Glue yarn loop to the top of spoon. Glue one end of the yarn beside the loop and started to wind it around spoon. 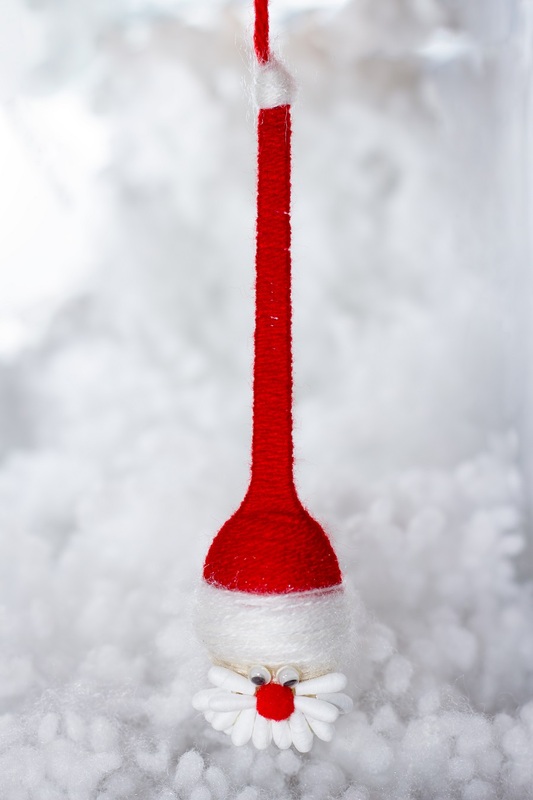 Cut the edges of cotton swabs and create a Santa beard. Attach nose and eyes and cute Santa be ready! This entry was posted in DIY, Kids Craft, Video Tutorials and tagged Christmas, christmas ornaments, crafts, diy, new year, recycled, Santa, spoon, video, yarn. 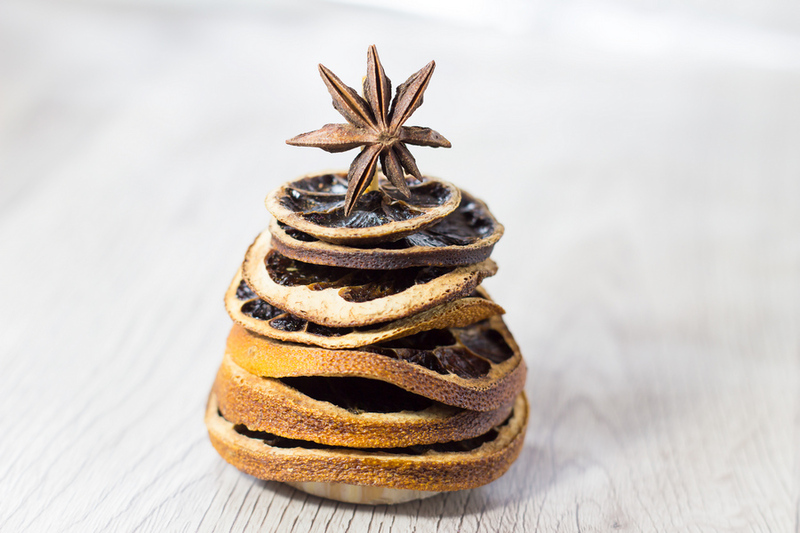 Create the Christmas tree for 2 minutes of your time. Make it very easy and simple!